Oh, the colours though! 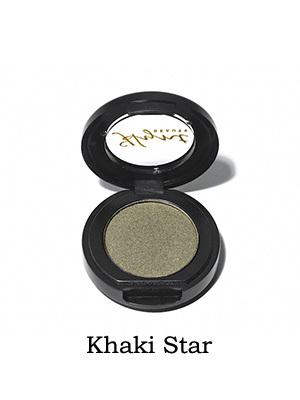 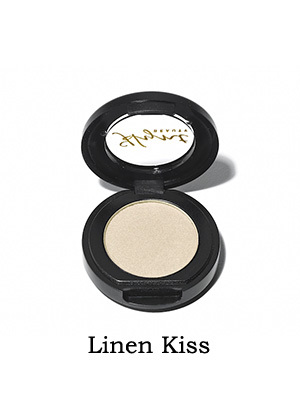 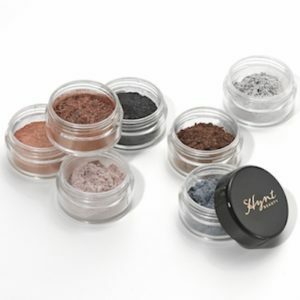 These Hynt Beauty eye shadows are completely natural, based on non-toxic minerals that provide rich, long lasting colour. 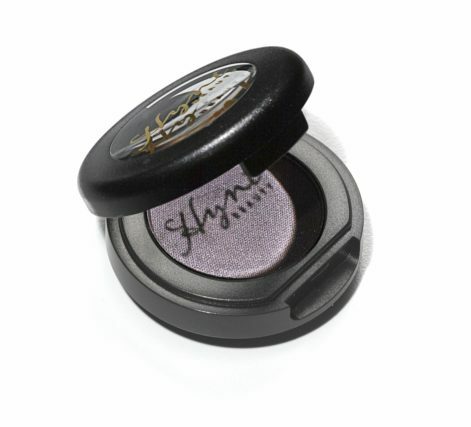 Choose your favourite and brush it on with one of Hynt’s all-vegan brushes! 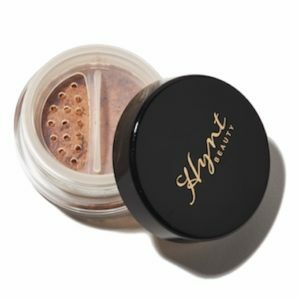 Be the first to review “Hynt Beauty PERFETTO Pressed Eye Shadow Singles In 8 Shades” Click here to cancel reply.